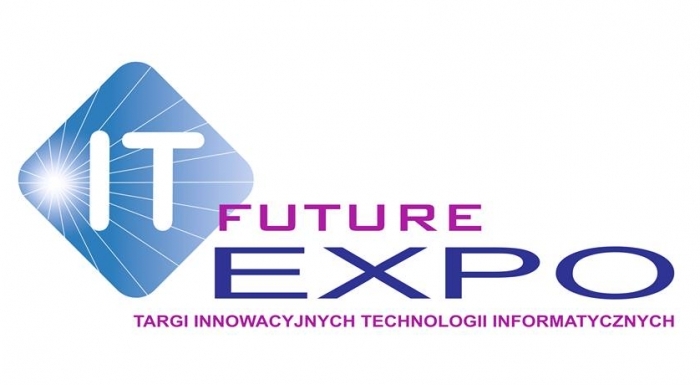 IT Future Expo Fair promotes IT companies and newest technologies. The event itself gives opportunity to meet contractors from Poland and abroad, but it’s also a chance to acquire knowledge and get familiar with newest technologies. Additionally, IT Future Congress 2014 will take place during the fair, which is a series of lectures of remarkable specialists. The topics of this edition are quite diverse so everyone should find something interesting. Business solutions, security, mobile technologies and IT startups are just some of the issues of this year’s edition. What’s more, IT Leaders 2014 competition is going to take place where the best, innovative products of 2014 will be chosen.